Daniel Coyle is one rider you don’t want behind you in a jump-off order. 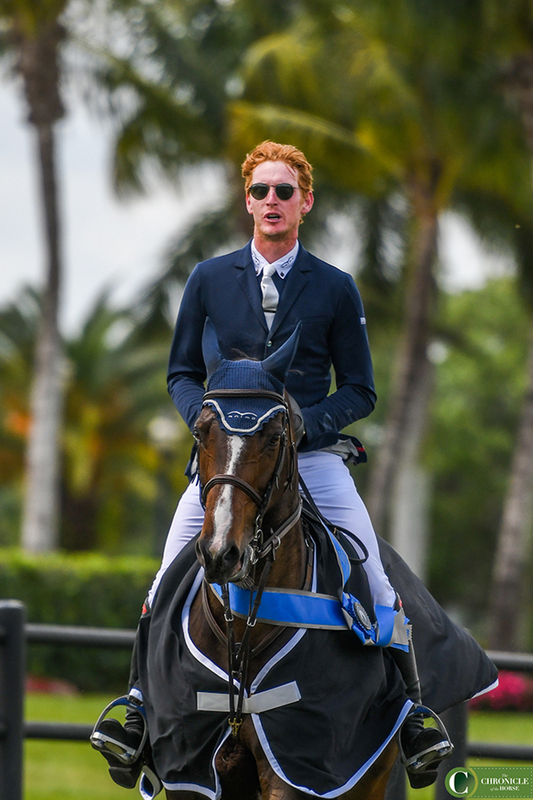 No matter the horse, footing or venue, Coyle is a master of the turn-and-burn, so it’s only fitting that he didn’t walk away empty-handed in the $50,000 Hermes U25 Series Final, the last U25 event of his career before aging out. 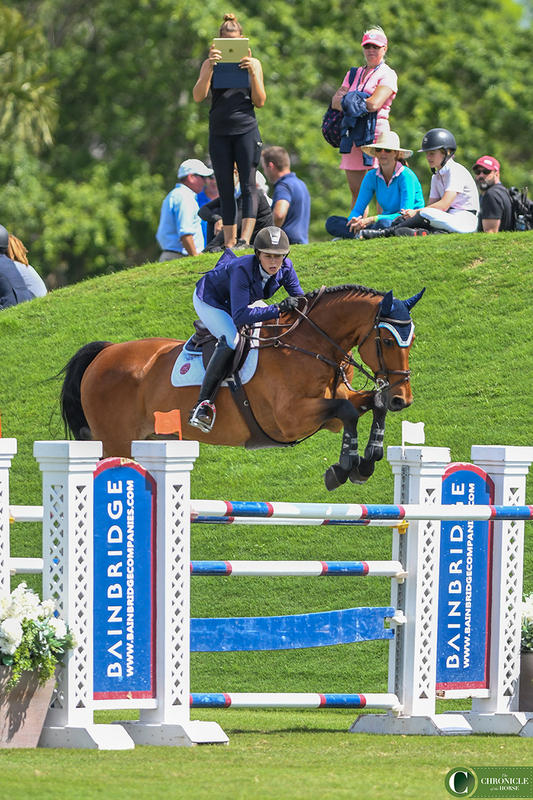 Coyle, 24, aboard the 9-year-old Irish Sport Horse mare CHS Krooze, was one of six combinations in the jump-off. 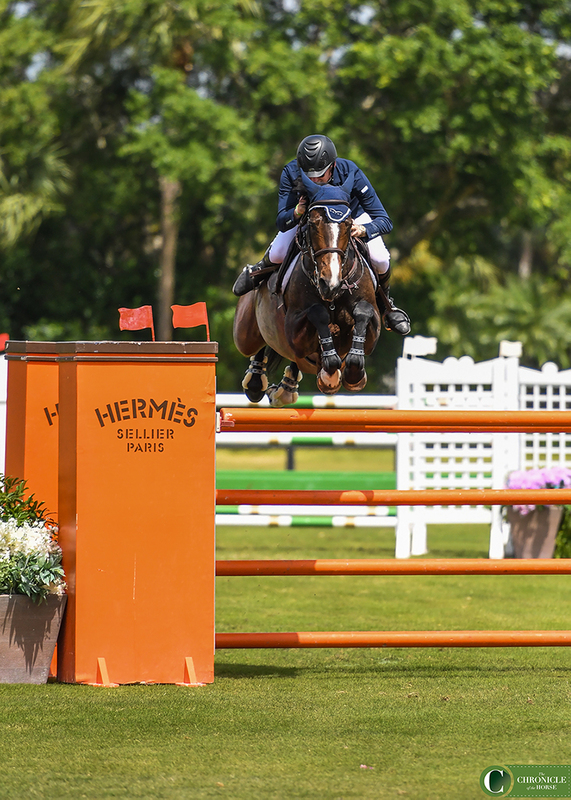 They produced the winning time of 39.831 seconds, more than 3 seconds faster than second-place finishers Zoe Conter and the Stephex Stables-owned Univers Du Vinnebus. 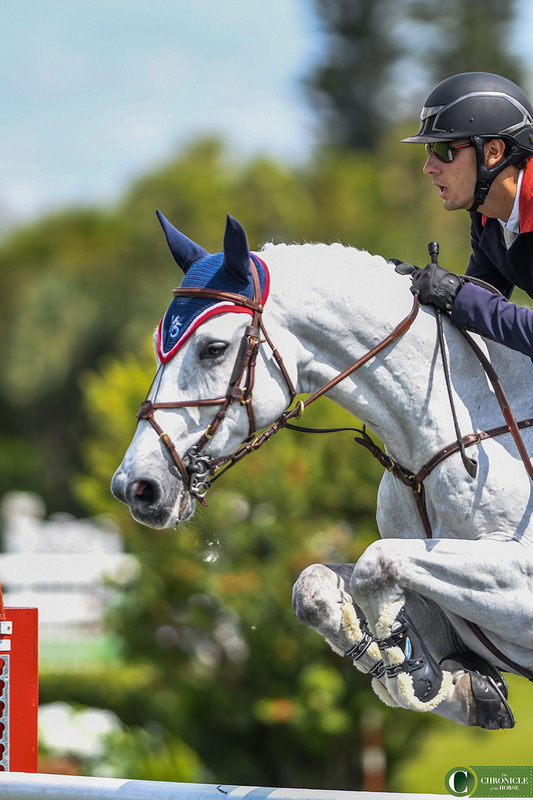 Daniel Coyle and CHS Krooze during their victory gallop after winning the $50,000 Hermes U25 Series Final. 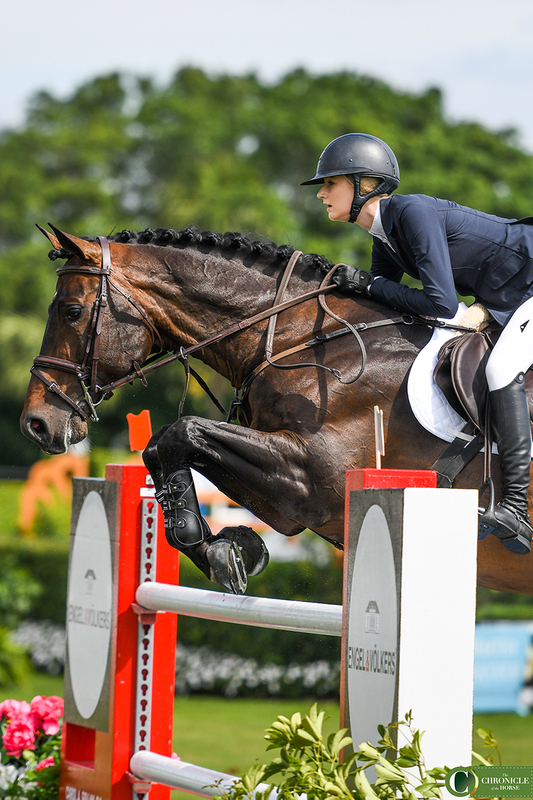 Conter, who rides for Belgium-based Stephex Stables, is spending her second consecutive winter in Wellington. 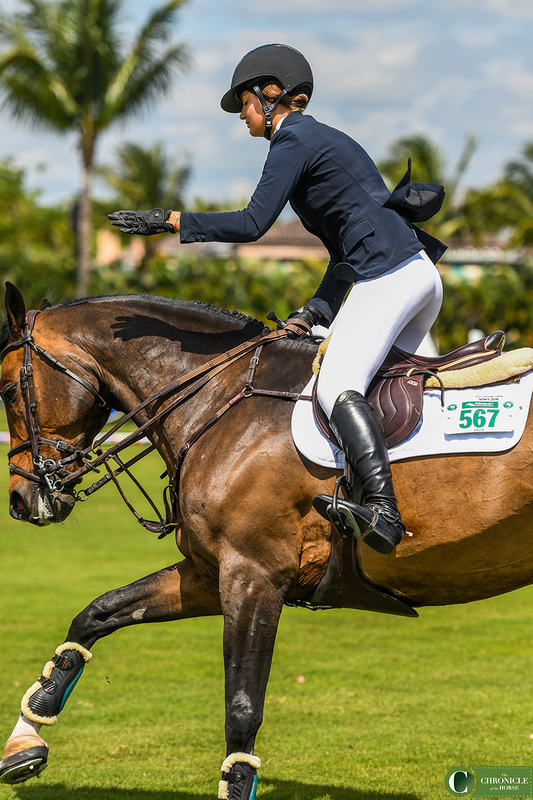 She got the ride on Univers Du Vinnebus at the start of WEF, which was her first competition since sustaining an injury in May 2018. Zoe Conter and Univers Du Vinnebus. “[In 2018] I was at a show in Rome, a five-star, and I fell in a combination and I broke my neck,” Conter said. “I had surgery, and I was out for like six months. I just started riding again in October. 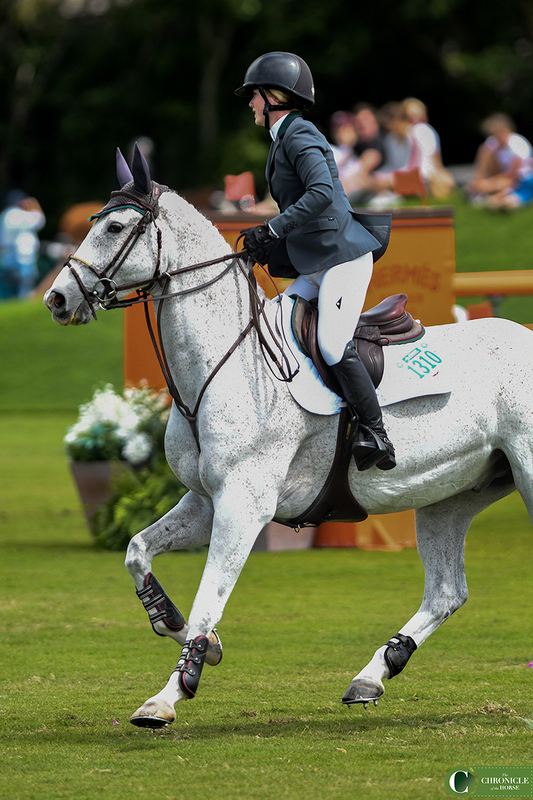 Alexanne Thibault and Chacco Prime finished third. 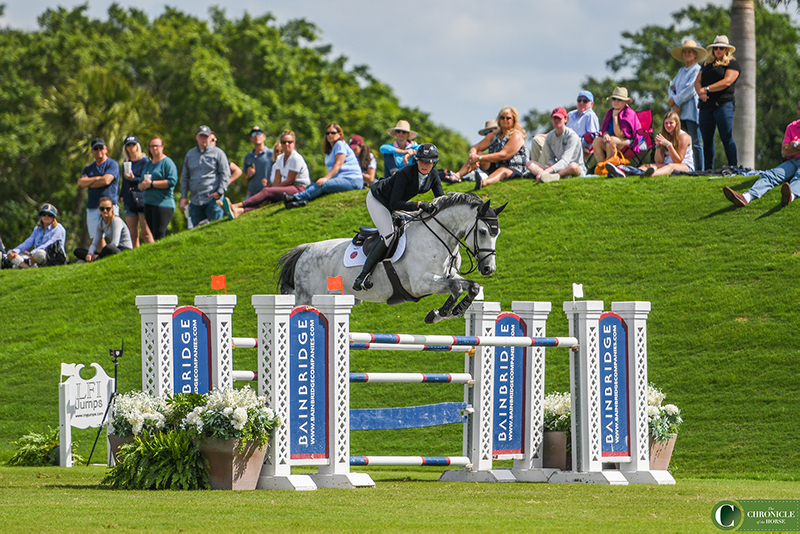 Alexanne Thibault and Chacco Prime closed out the podium placings in third. 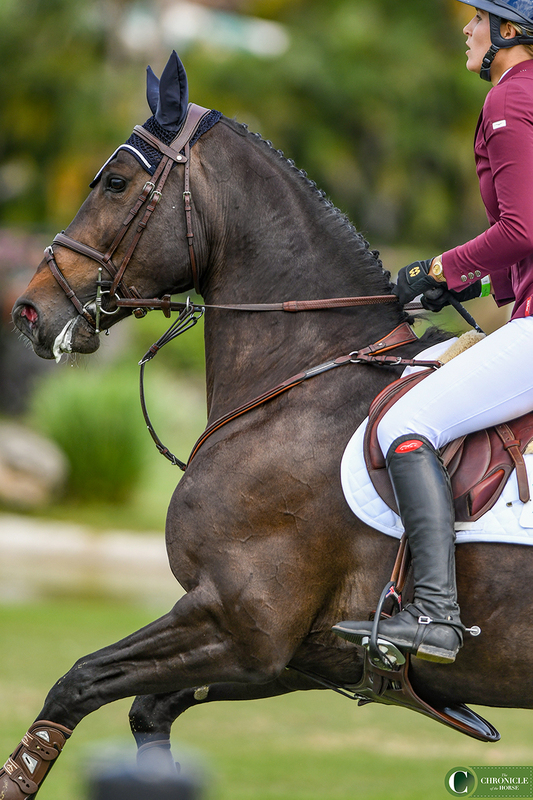 Ailish Cunniffe, who finished fifth aboard Baloucento 2, took home the overall circuit rider honors for the U25 division. 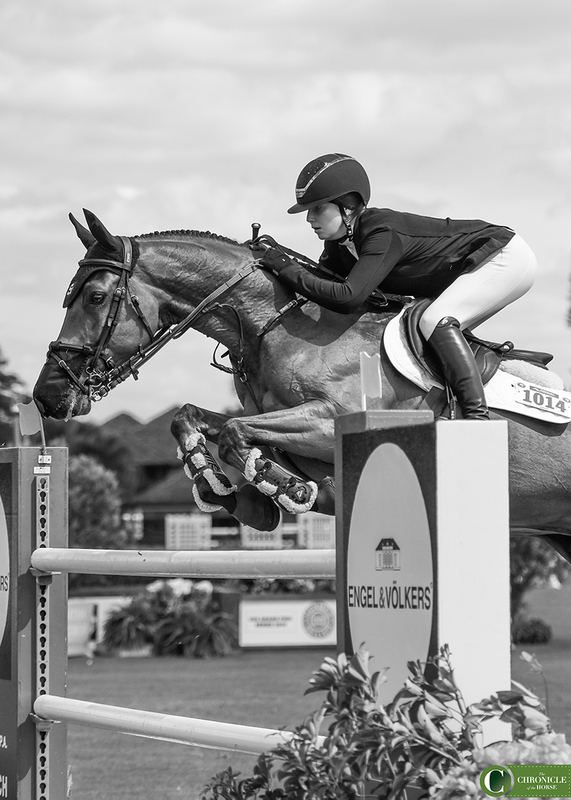 Ailish Cunniffe and Baloucento 2. Jessica Mendoza and Dollar Girl finished fourth. 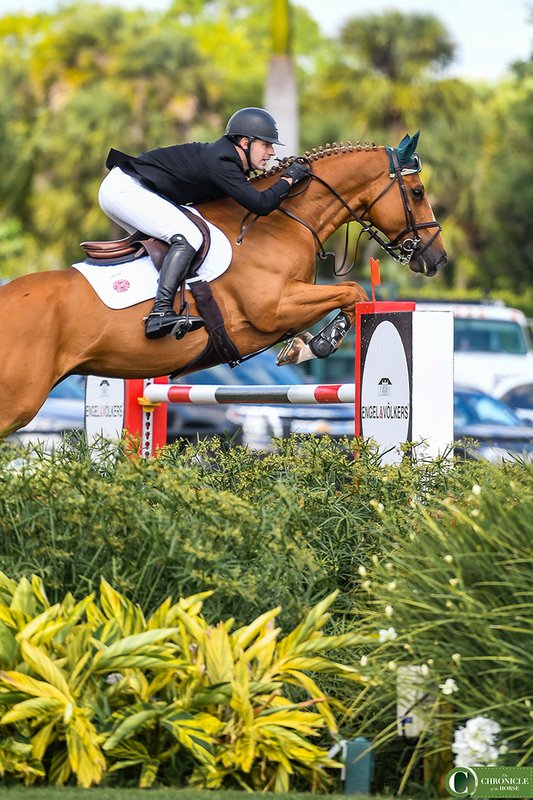 Samantha Kasowitz and Charlie jumping the final fence in Round 1. Hunter Holloway and Silver Creek’s Validation. Carlos Hank Guerreiro and H5 Quantador 3.